A family in Texas found out last week that they were not the sole occupants of their house. 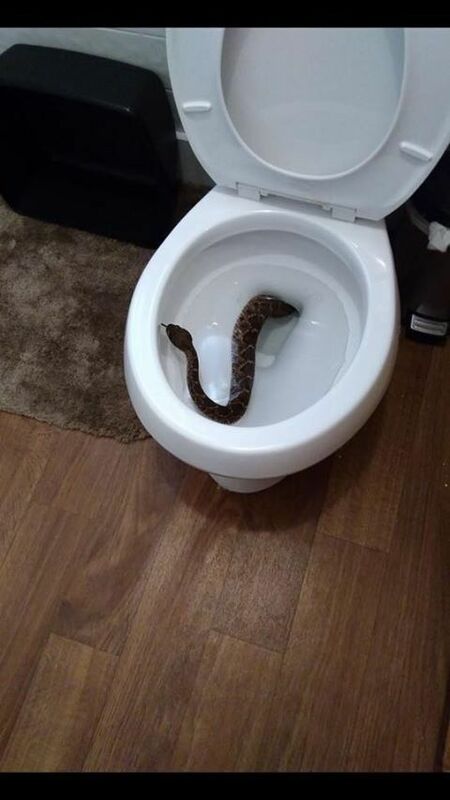 One of the family members was in the bathroom when they noticed something slithering out of the toilet. A RATTLESNAKE. IN THE TOILET. After a probably large amount of screaming, the family called Big Country Snake removal to deal with their visitor. Rattlesnakes are one of four poisonous types of snakes in North Texas, so they made the right call to bring in the professionals. 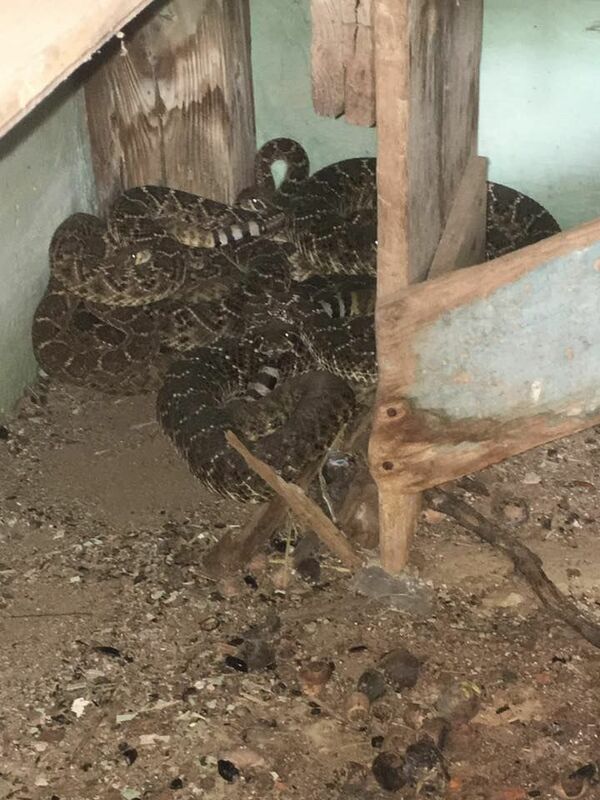 There was evidence of MULTIPLE rattlesnakes living in the home, not just the toilet dweller. That sounds like the plot of a Samuel L. Jackson movie, honestly. 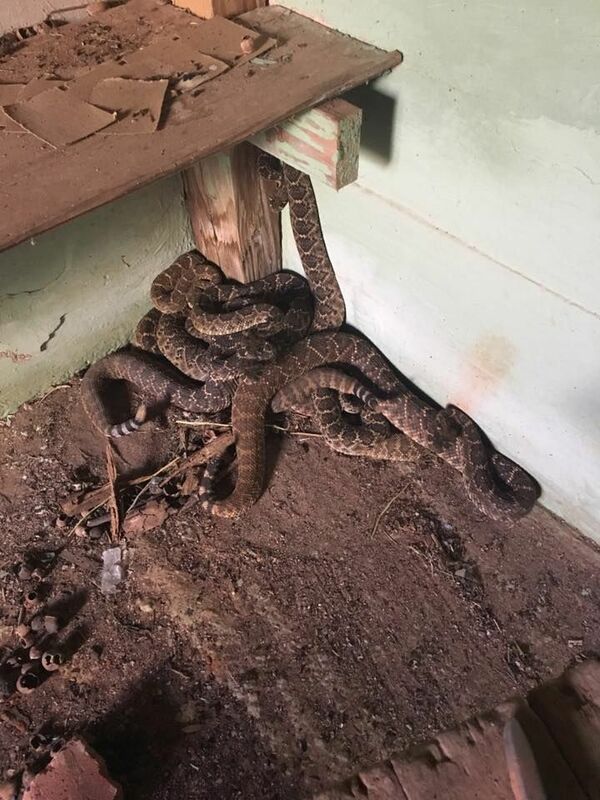 Big Country Snake Removal is encouraging everyone to get snake inspections, and are even offering discounts on their services through the month of February. Personally, if this was my house, I’d move. Or hire a snake inspector to be on duty 24/7.